Contemporary frame options to fit your patient's style. The Wisp has a choice of two frames. 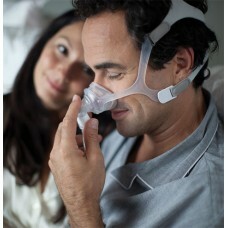 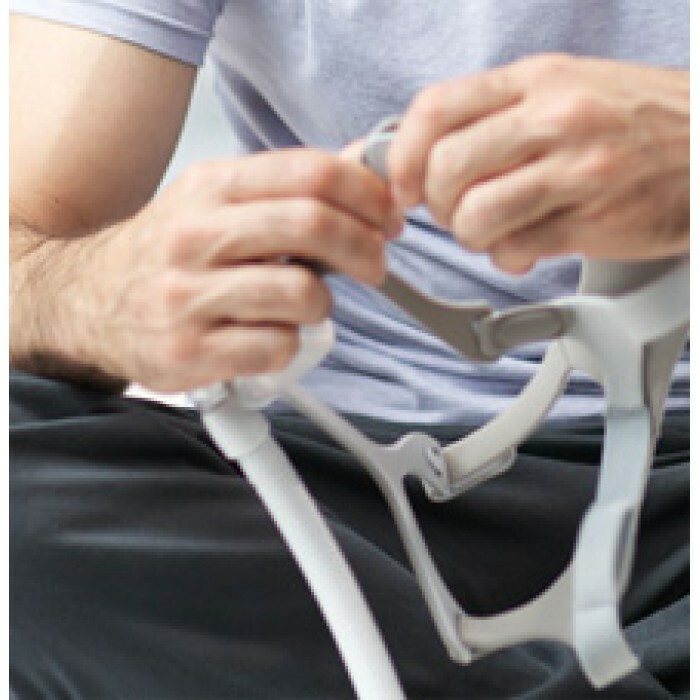 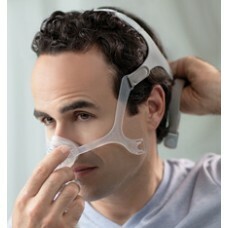 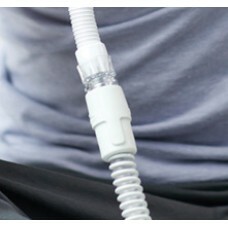 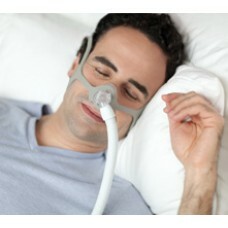 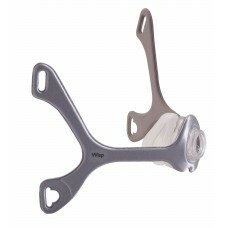 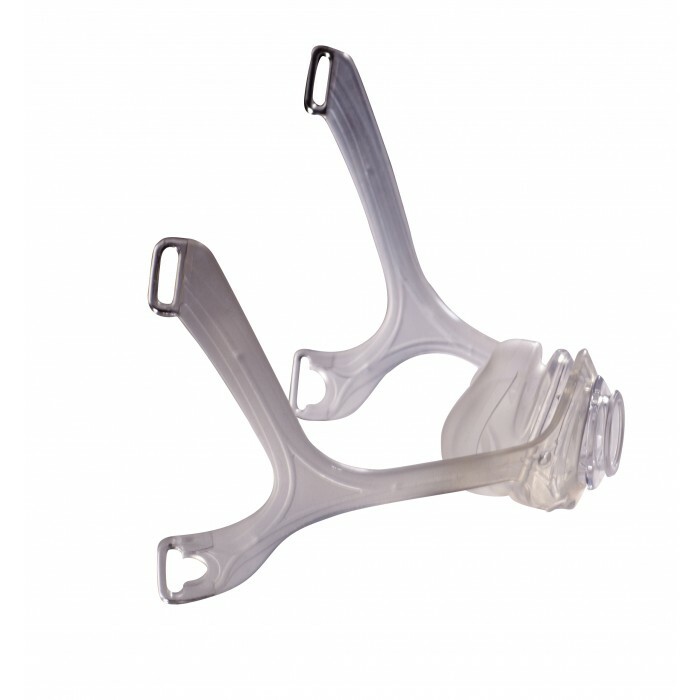 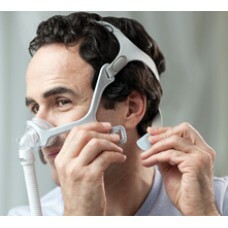 The fabric frame offers superior comfort for most patients, while the silicone provides a minimal appearance. The headgear has five adjustment points to allow you to get the fit just right, while the stretchy, breathable material helps ensure it provides a secure fit throughout the night. 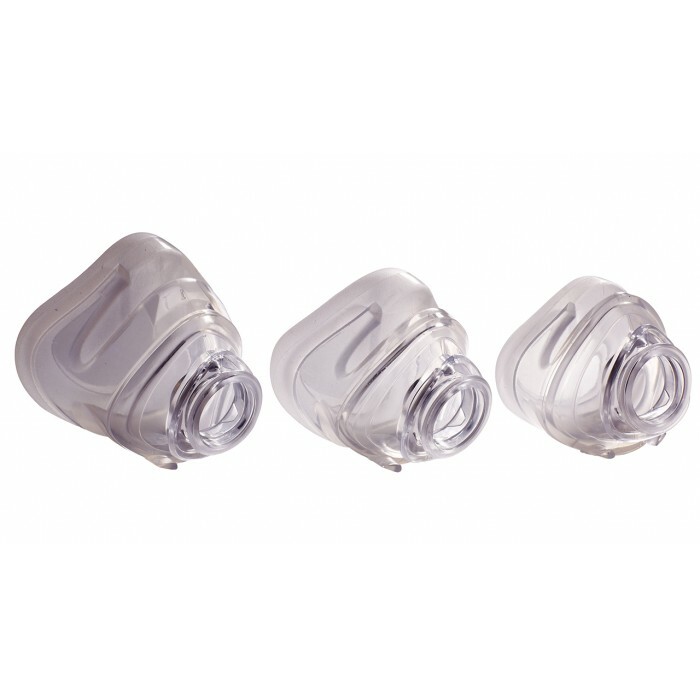 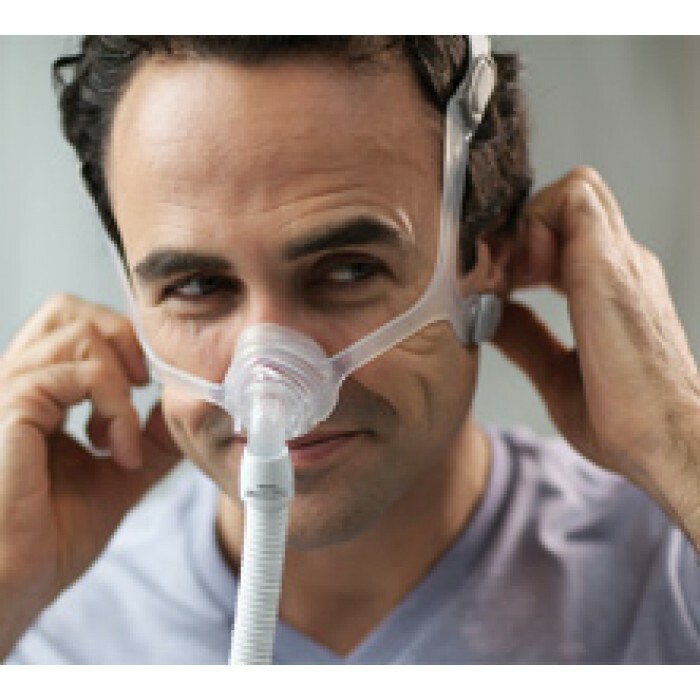 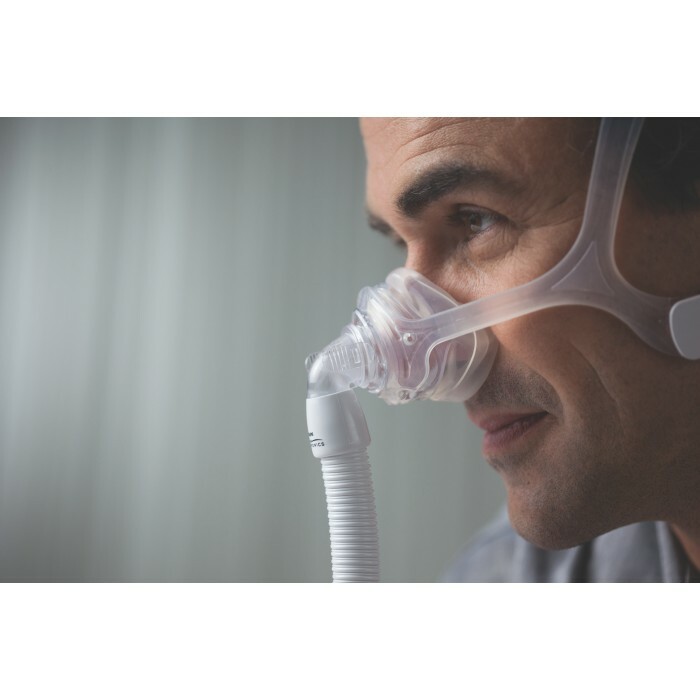 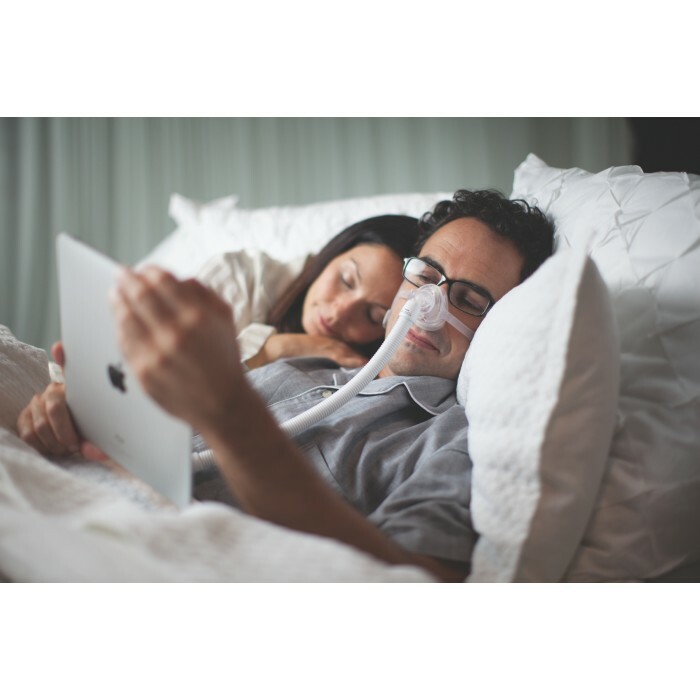 For those who find the minimal-contact style of a nasal pillows mask appealing, but prefer the comfort and security of a nasal cushion mask, the Wisp provides the perfect solution.